The local-market media strategy that won sports fans over for Schlotzsky’s. The Super Bowl and March Madness are two of the most celebrated and catered sporting events of the year. They’re also among the most crowded from an advertising perspective. Reaching an audience based on catering intent, rather than demographics, would require a media strategy that went on the offensive. To break through and help Schlotzsky’s reach their sales goals, we’d need to go local with really smart targeting. A strategic mix of paid social, programmatic display and paid search worked together to convert both qualified prospects and repeat customers. Through partnerships with Quantcast and ID, dynamic audience segmentation ensured we reached the most-likely-to-convert audiences throughout their Super Bowl and March Madness-party planning journey. Creative was optimized against a fluid testing plan to drive incremental effectiveness throughout the 12-week campaign. 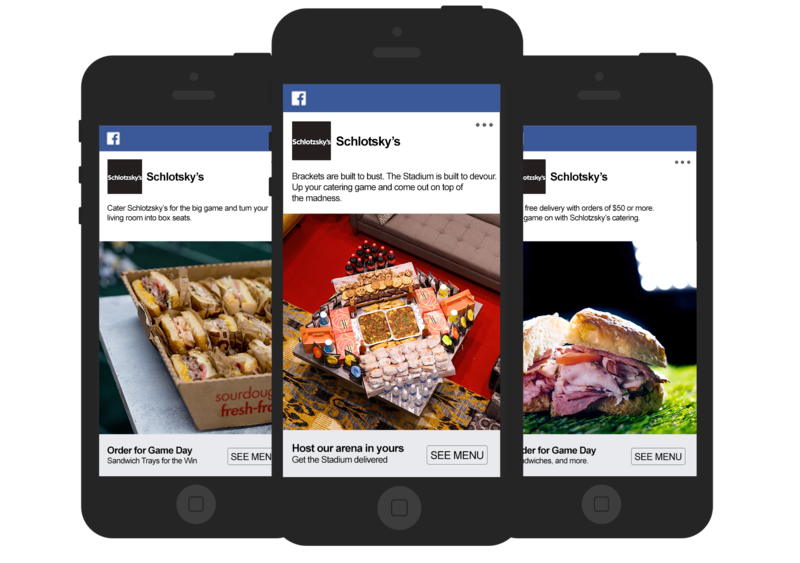 Using sophisticated and intent-based behavioral targeting enabled Schlotzsky’s to insert itself into party planners’ consideration set, resulting in increased catering business during this priority period. Our media plan, tailored to 7 unique markets, proved to be a game changer in terms of targeting for catering events. 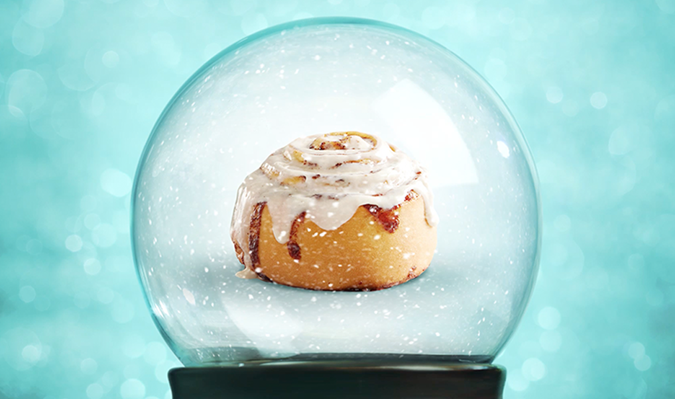 T3 found Cinnabon’s social sweet spot. Between fresh, relevant messaging and thumb-stopping content, we created a holiday campaign that our target wanted to experience and share. We took 7-Eleven’s existing punch card system to another level with a best-in-class modern loyalty program. Customer rewards just got much more rewarding. We developed an app that made seeing your energy usage and paying your electricity bill as easy as checking on your thermostat. Shockingly easy.